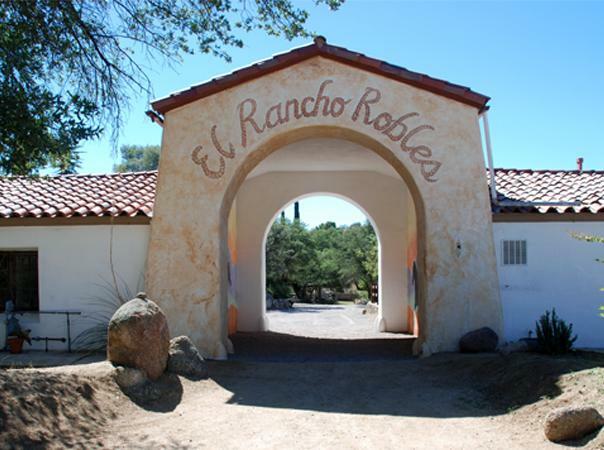 This is the first of five recordings made at the El Rancho Robles meditation retreat. In these talks, Culadasa discusses meditation and Buddhism. Note: Not all of the Dharma Talks at El Rancho Robles were recorded.